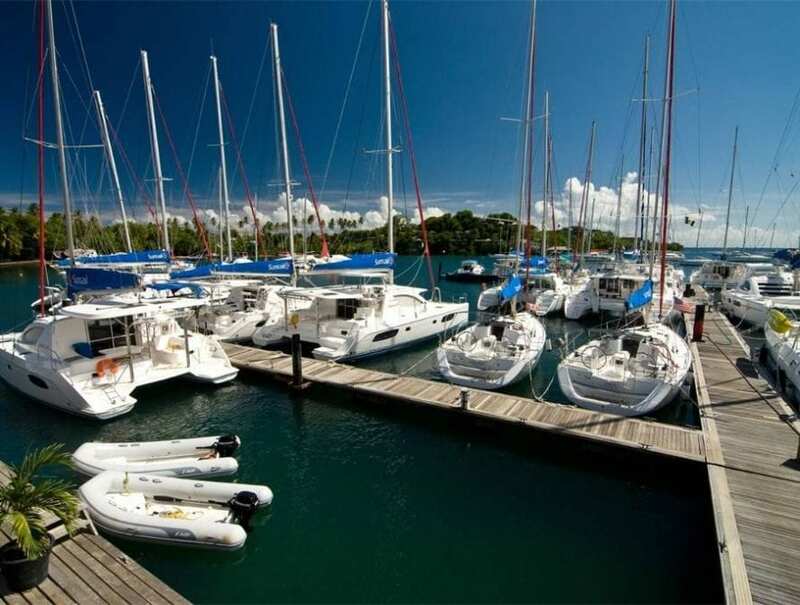 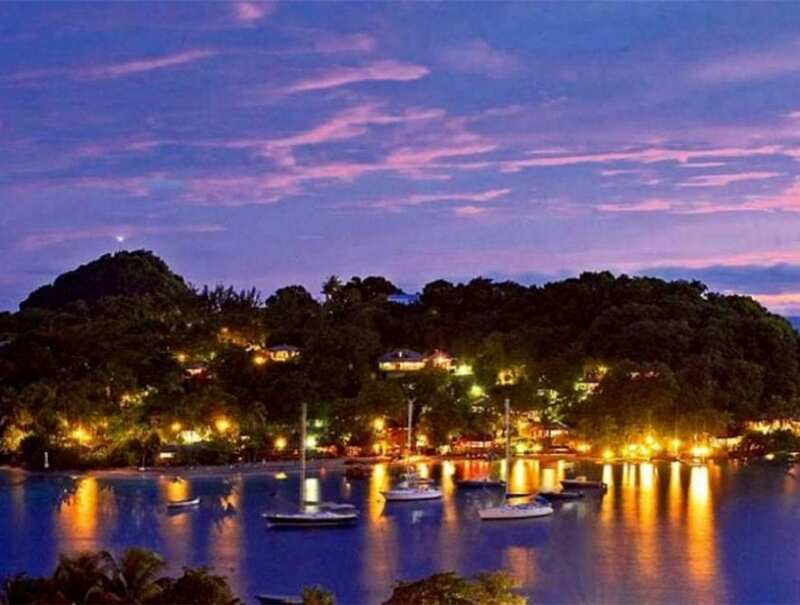 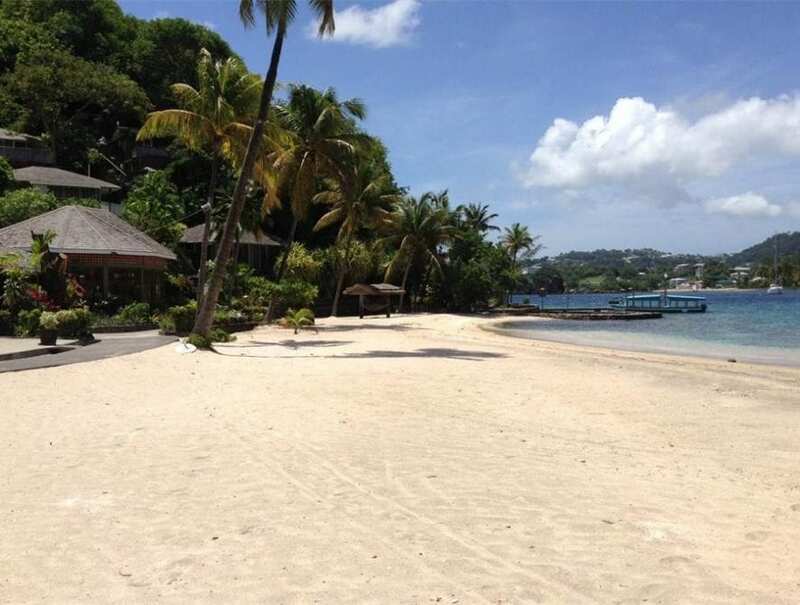 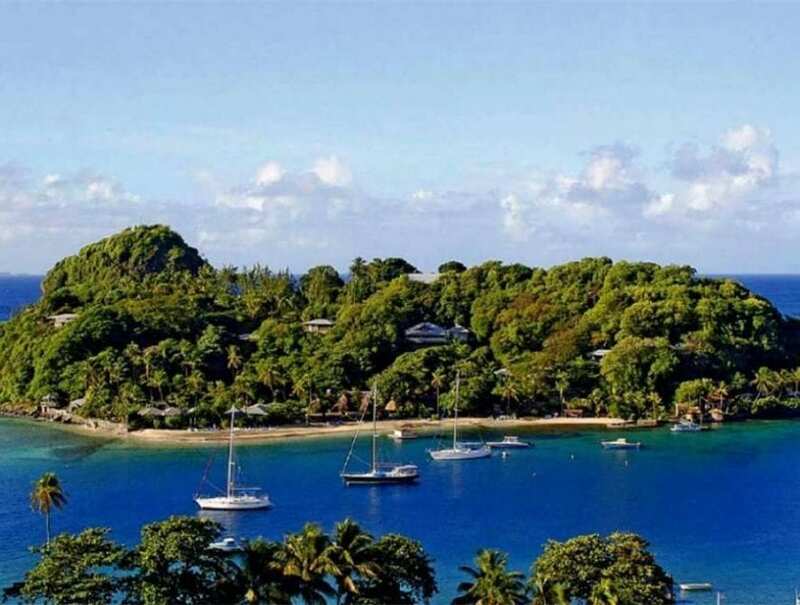 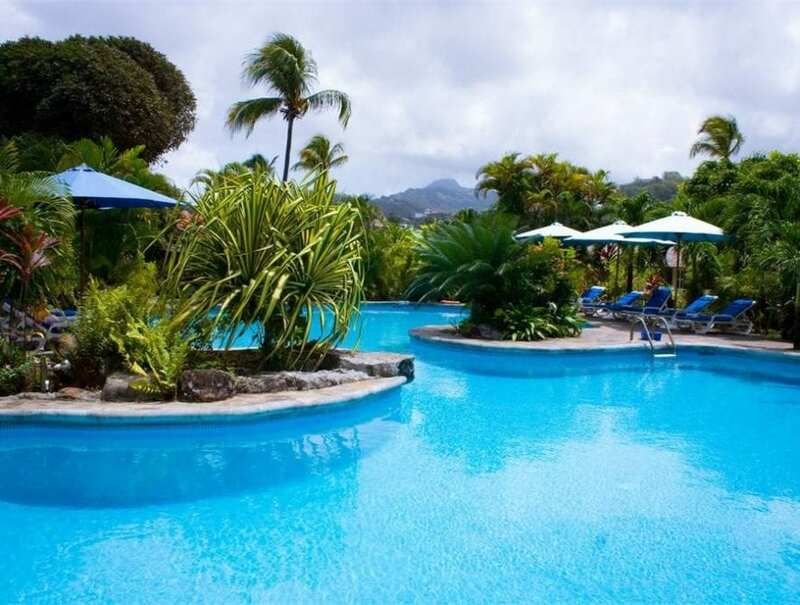 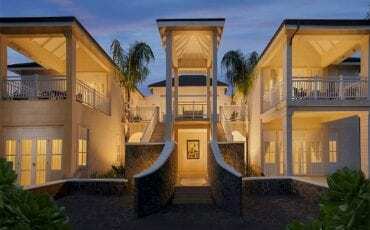 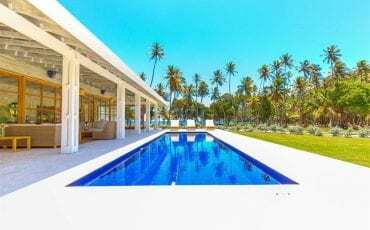 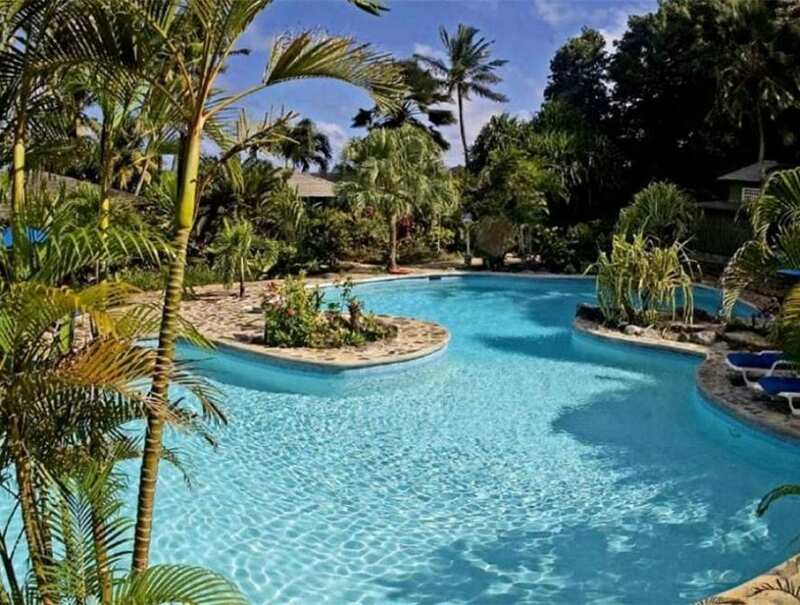 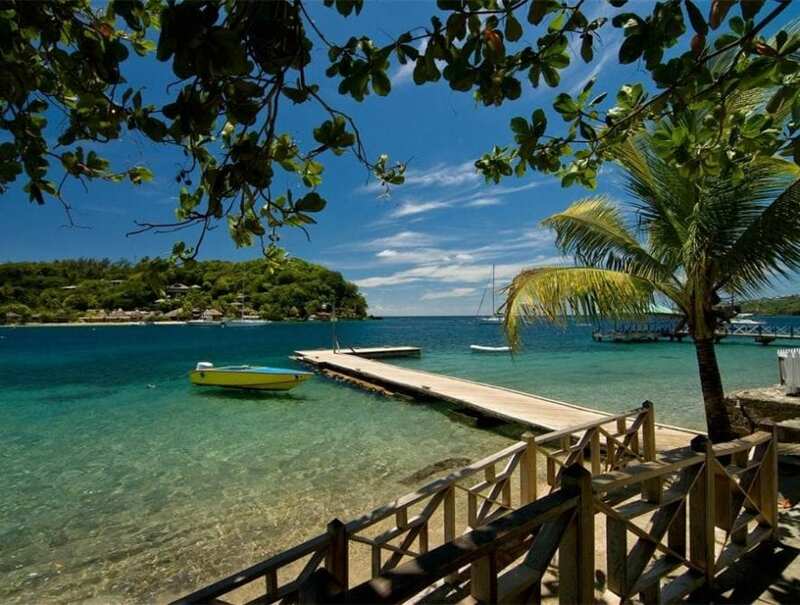 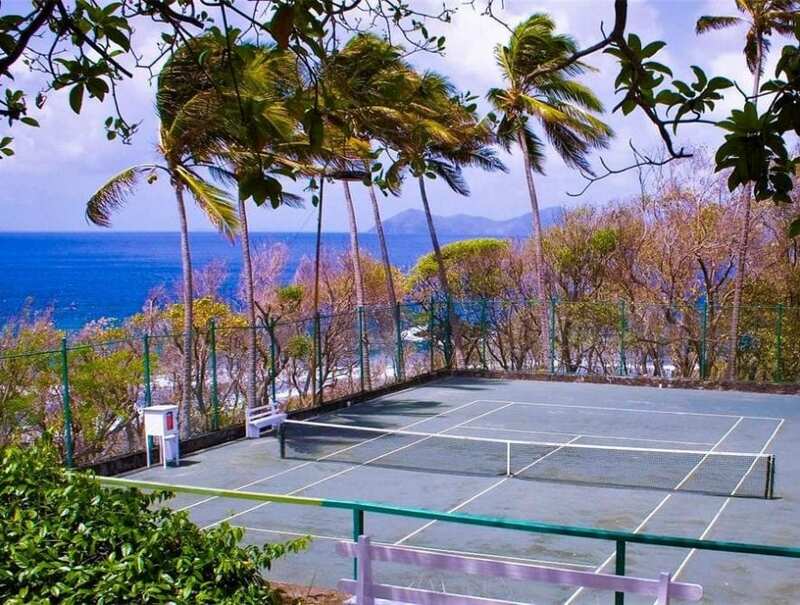 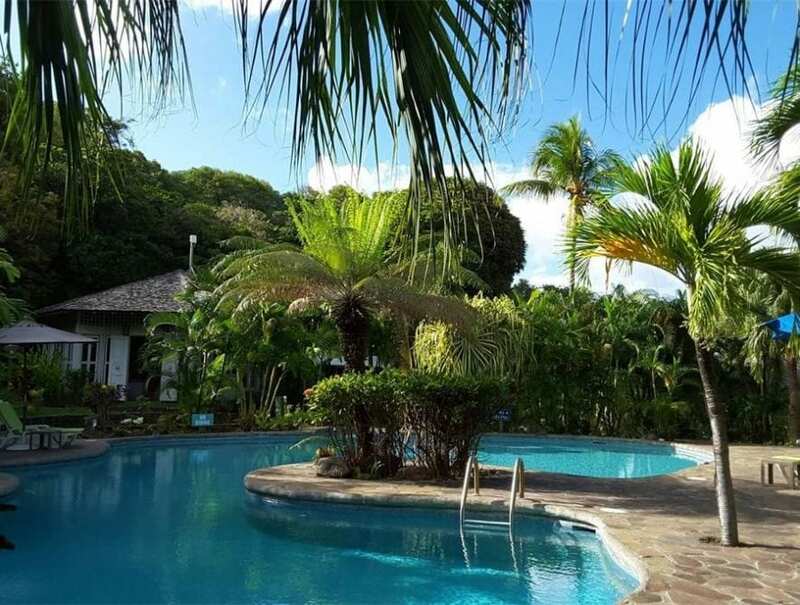 The magnificent resort of Young Island, just 200 yards from the southern shores of the popular destination of St. Vincent, offers the unique potential of owning a true Caribbean gem. 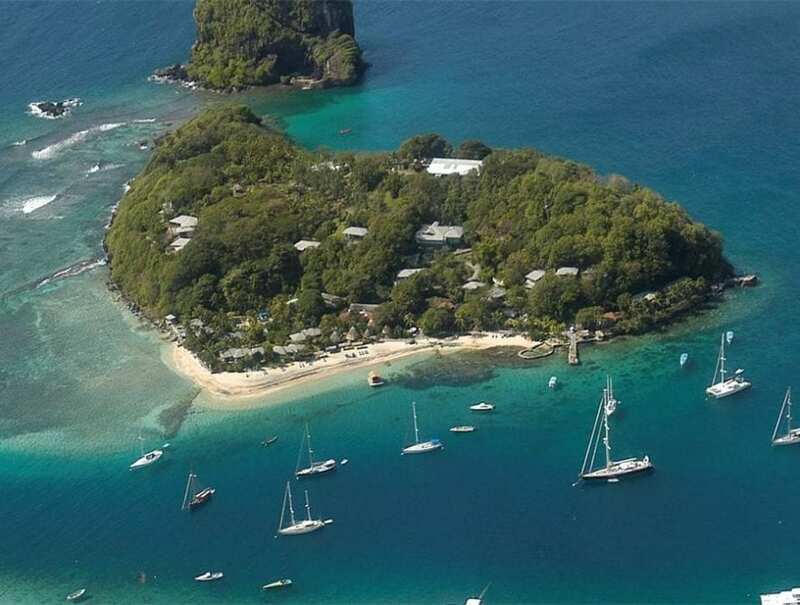 This private and peaceful island has a proud history as a luxury retreat, with many of its visitors returning to rejuvenate year after year. 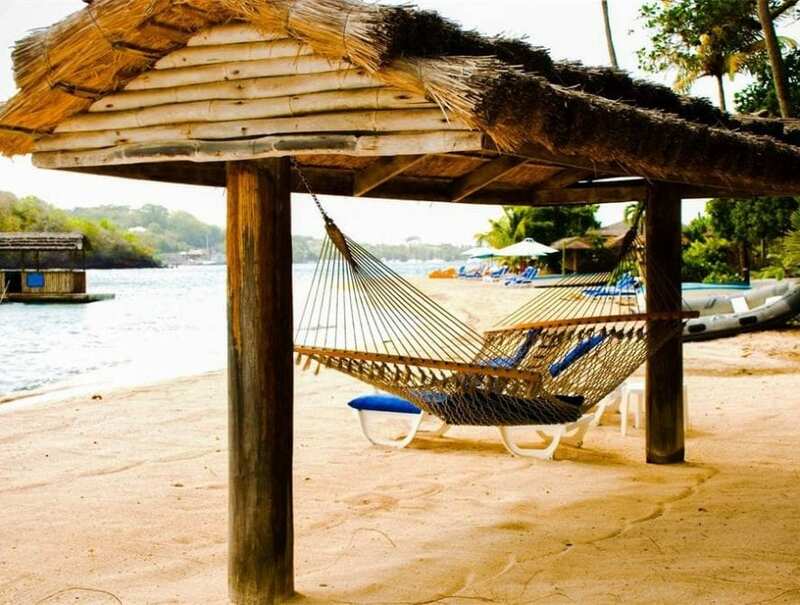 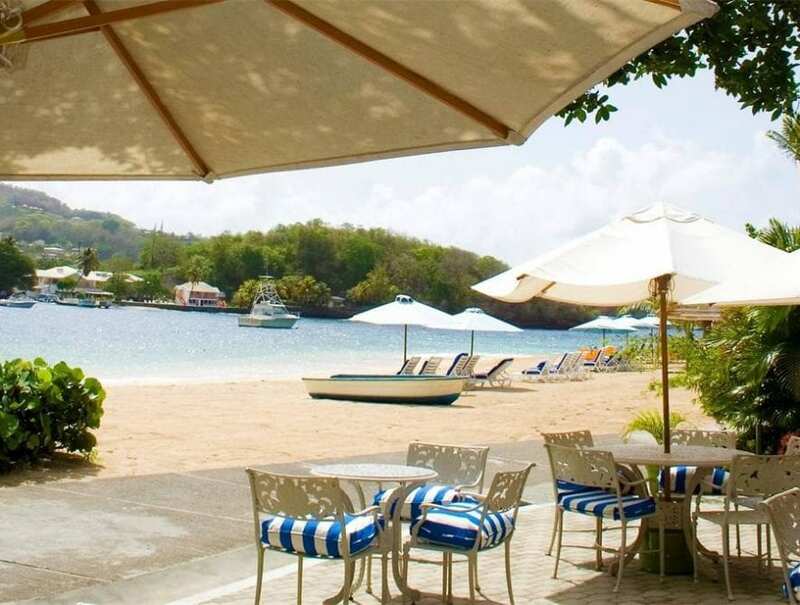 Young Island’s superb location makes it the perfect place to relax and unwind – a perfect remedy after exploring the lively Caribbean charms of St Vincent. 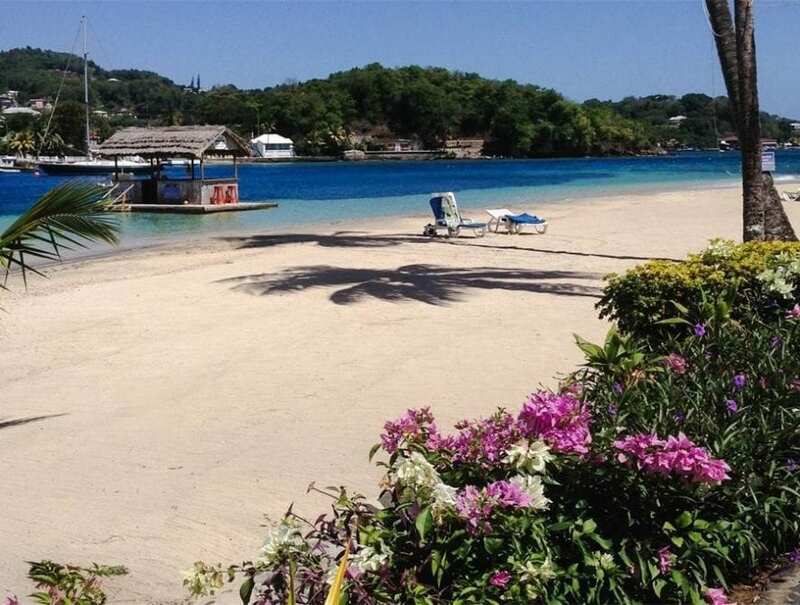 The island is home to an idyllic palm-lined beach with a gently sloping shoreline, inviting swimmers into the crystal-clear waters of the Caribbean. 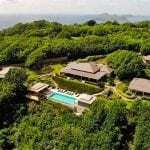 This 13-acre isle has its own unique tropical geography, with beautiful indigenous flora, mature palms and cedars, rocky lookouts and winding tracks and paths. 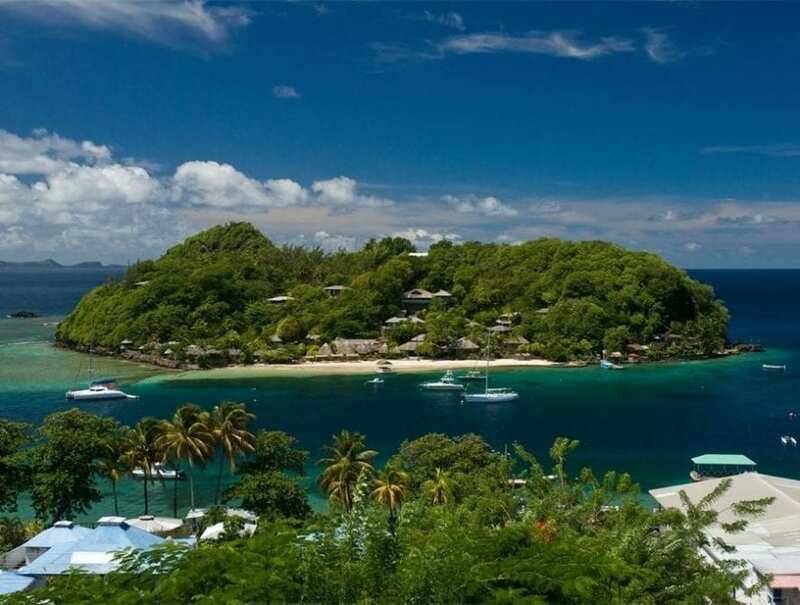 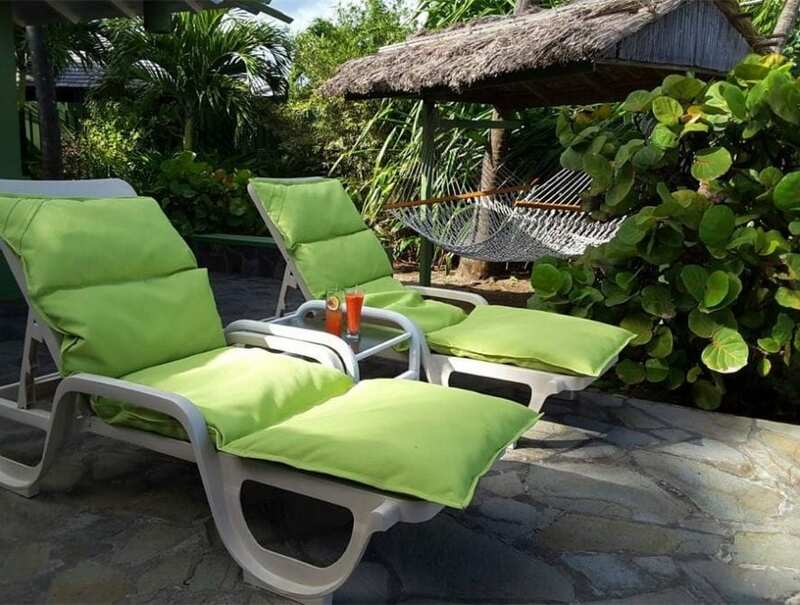 The stunning natural contrasts of the island ensure that visitors feel the true tropical ambience of the Grenadines. 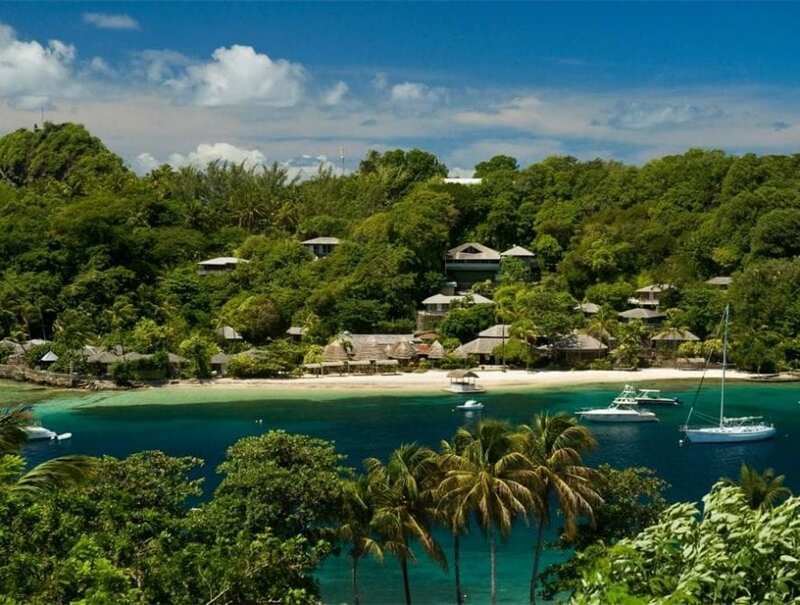 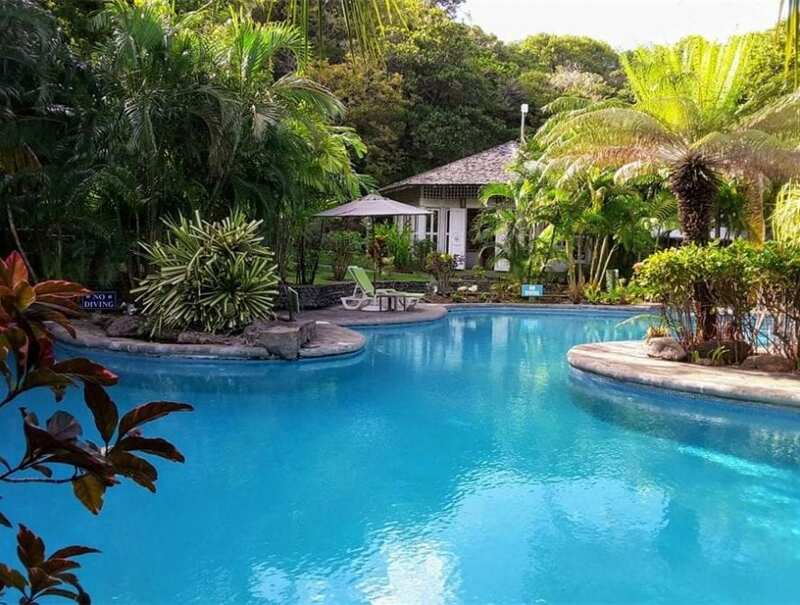 Blending into the tropical habitation is a fantastic selection of luxury cottages and villas. 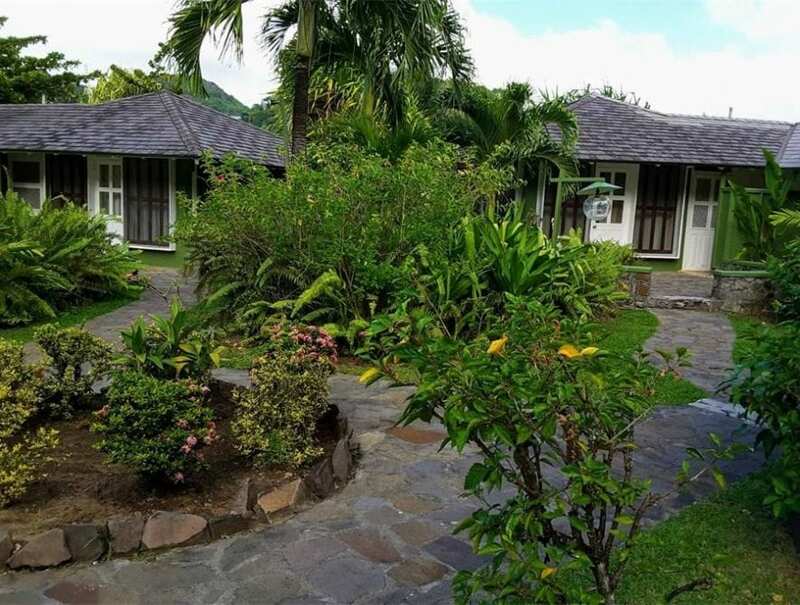 Offering en suites and stunning open-air showers, these properties are ready for guests to enjoy and live the island life. 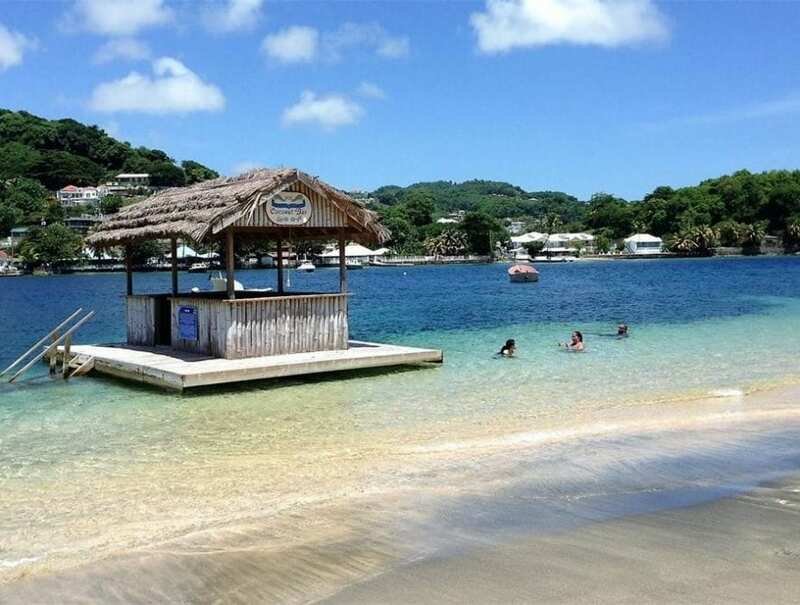 The resort also boasts a fabulous floating beach bar and a modern restaurant with dining area. 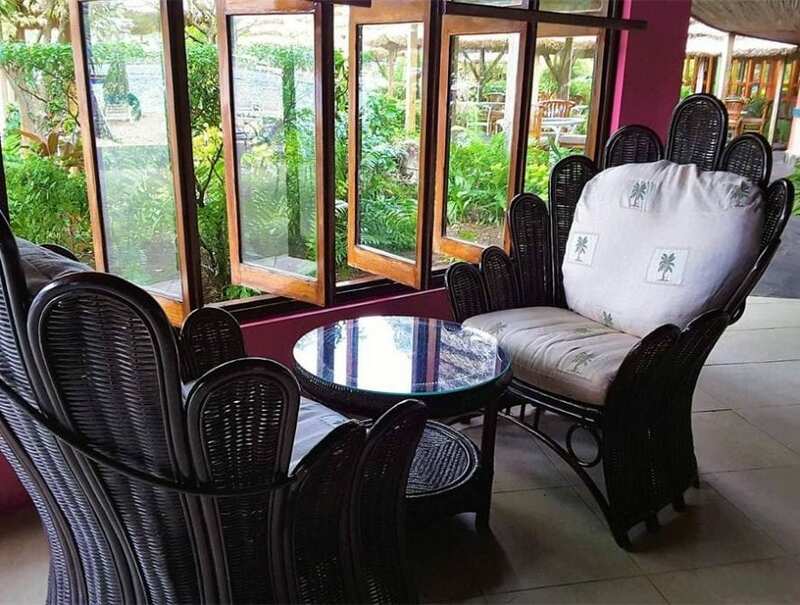 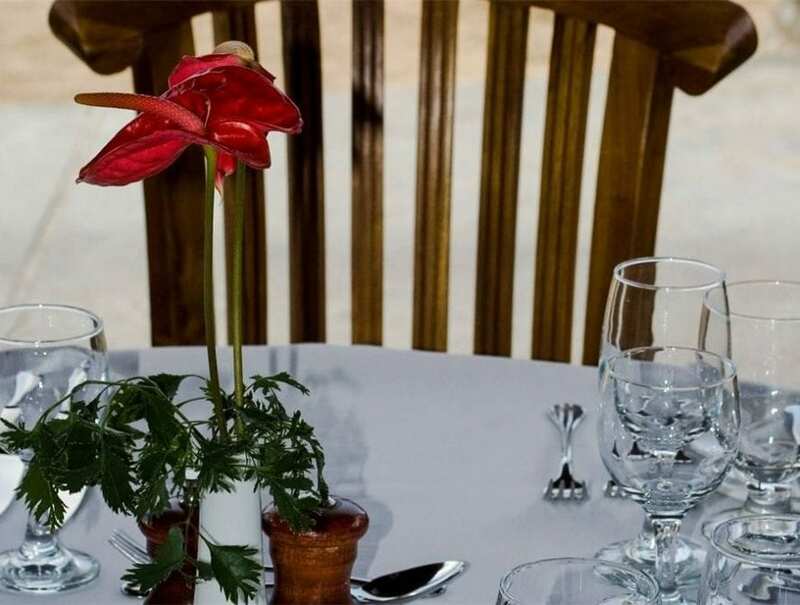 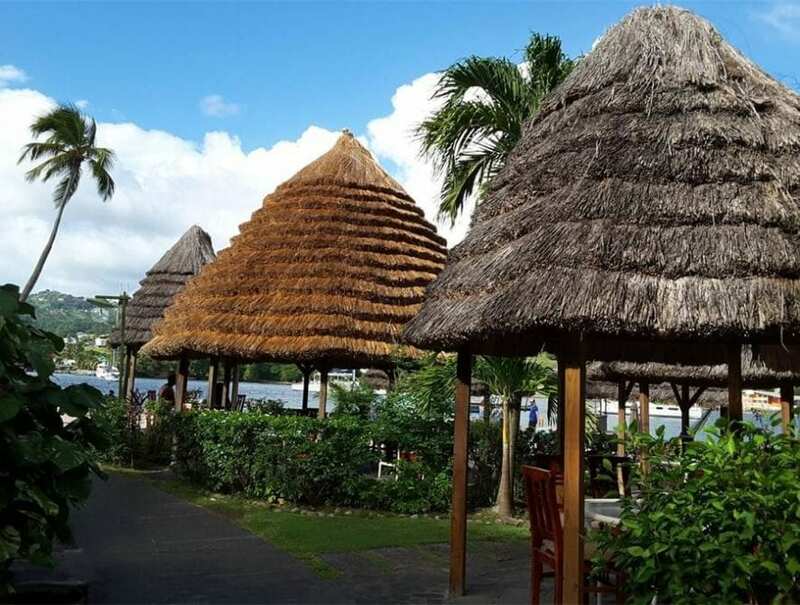 The resort is equipped for guests with a dock for visiting boats, a stunning pool set in a beautiful, tropical garden, tennis court, traditional-style gazebos and outdoor sun terraces.